I’ve read online that biotin can be great for hair growth. I wanted to see for myself if it’s worth getting my hopes up. 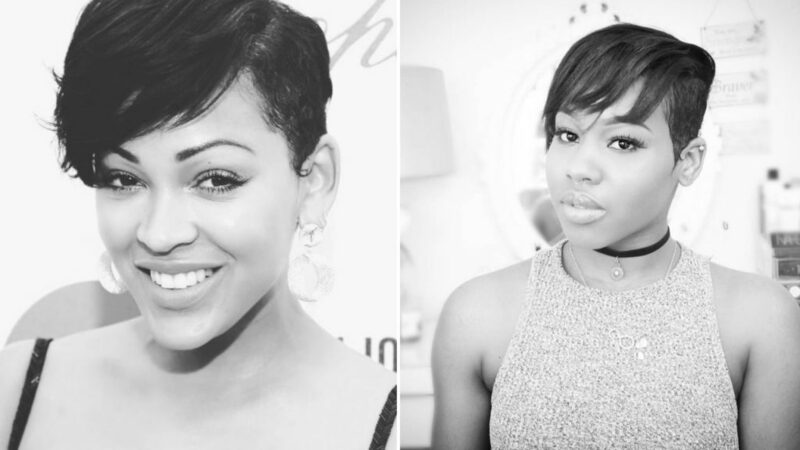 In 2017, I decided to grow out the tapered cut I was rocking at the time. I figured since I’m gonna grow it out, why not have some fun and by fun I mean straighten my hair. Let’s just say my attempt at trying to look like Megan Goode was very short lived! Few months later, I decided to chop it all off and start again. Ever since then I have been on a mission to grow my hair long and thick. My current goal hair goal is to get to bra strap length. 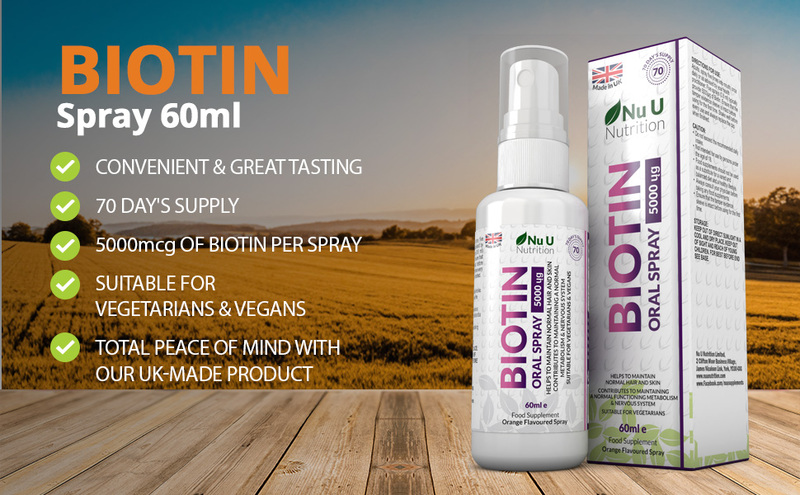 With all that being said, I was so excited to introduce Nu U Nutrition Biotin spray into my routine. 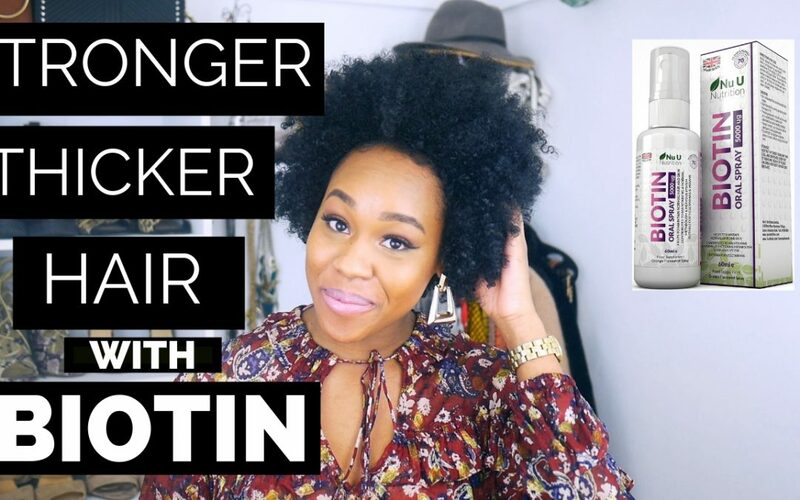 This biotin spray has really helped to make my hair thicker and stronger. I will be doing an updated blog post once I get to the 6 month mark. To keep up to date with my journey you can sign up to my Mailing list Here.